New Delhi: Basil considered one of the most healthiest and effective medicinal Ayurvedic herb. It has lots of health advantages and nutrient values. There are around 35 various types of basil species and the most common is that amongst the holy herb. Here are some advantages of Basil Leaves…. 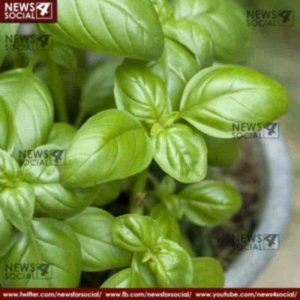 The phytochemicals in basil leaves are helping to prevent from cancer. It increases the antioxidant activity in your body and can change gene manifestations. It has also some ability to forge and kill the cancer cells in the body and control the tumor from spreading. According to study, phytochemicals protect the cells from damage caused by chemotherapy or radiation. 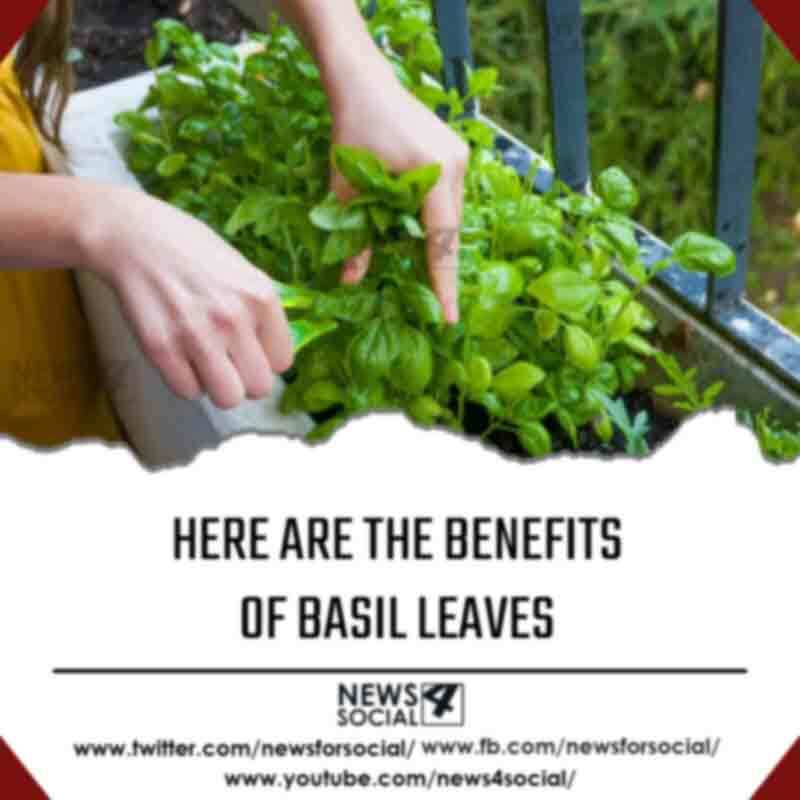 The anti-inflammatory properties in the basil leaves are sufficient evidence to bring up the positive effect the herb has in assisting with instances of joint inflammation. The beta-caryophyllene in Basel has antiarthritic property that helps to aid in reducing the swelling and inflammation. The basil leaves can help you to fight any sort of inflammation. The eucalyptus in the leave decreases the inflammation, pain from the body. It increases the blood circulation around the area of the wound, thereby reducing the swelling. Basil leaves are good for health and it increases boost immunity. 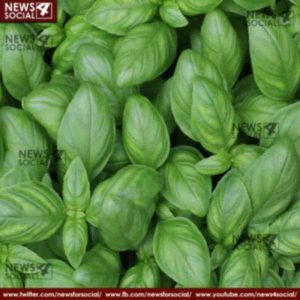 The immunomodulatory effect of basil leaves has been appeared to have an effect in improving the immune system.